Win a 3-night stay at Kasbah Tamadot! 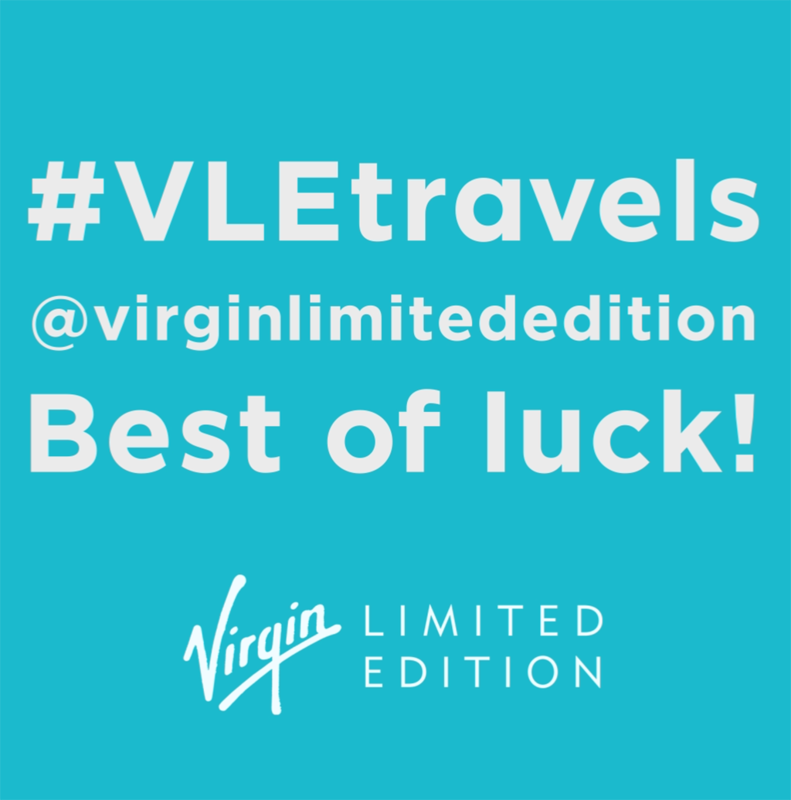 To enter all you need to do is share a picture of your past or present ultimate travel experience, follow @virginlimitededition on Instagram and # your winner worthy pic with #VLEtravels. From poolside drinks to mouth-watering food snaps, summer picnics, game drives on safari, mountain hikes in the alps or snaps from visits to any of our Virgin Limited Edition properties. The competition closes on 30th September 2018 and the winning entry will be chosen by Sir Richard Branson – so get snapping and sharing!